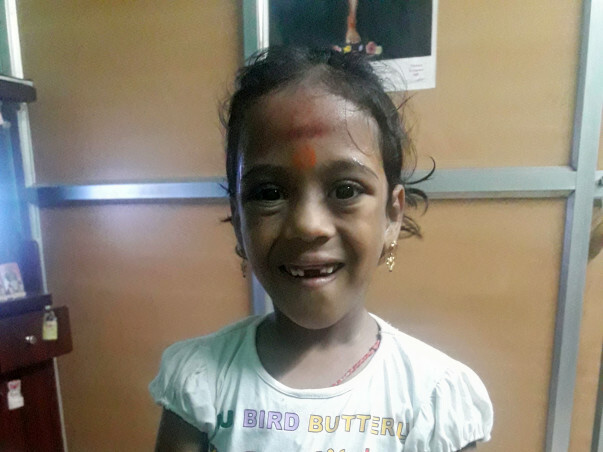 My Niece Baby Nikhisha is a pre-term baby diagnosed with THALASEMIA MAJOR by birth and now 7 years old surviving with the treatment of paediatrician and Pediatric hematologist at Apollo Children Hospital. Baby Nikisha and her mother are helpless since her father left her when she was 2 months old baby due to his extra marital affair and they don’t have any financial support from him by any means. 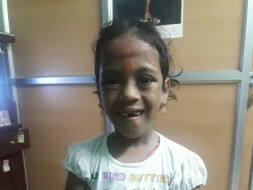 As her Maternal Uncle I am managing the medical expenses of Baby Nikisha's treatment and I am the only earning member in my family to manage all the expenses and commitments in my family. Recently my father was hospitalized due to his illness and now is confined to bed by sickness and old age. 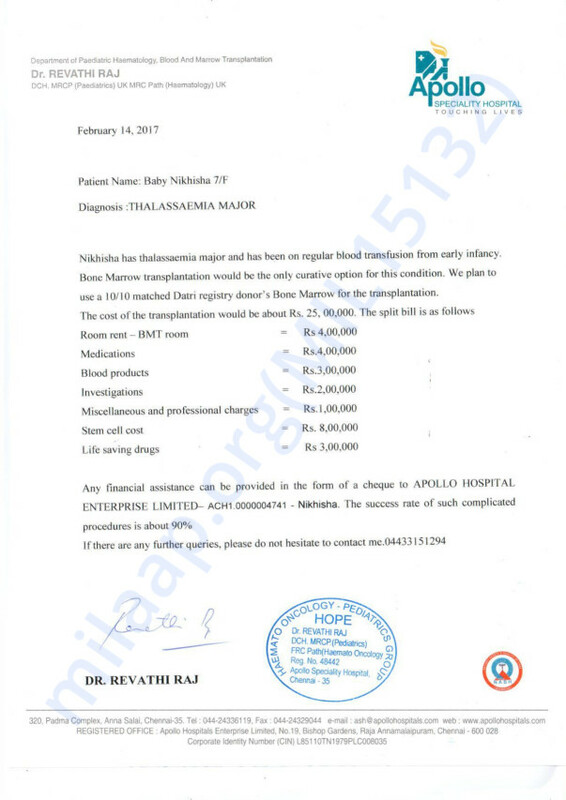 Bone Marrow Transplant at the earliest to support my niece health.BONE MARROW TRANSPLANT to Baby Nikisha costing approximately Rs.25 lakhs. We are not afford to proceed for Baby Nikisha's BONE MARROW TRANSPLANT due to our financial status. We request possible financial support from you to perform the procedure to my niece in June'17 and that will be of great help for the bright future of the child. Also any information about charitable medical organizations will be highly appreciated. Get well soon Nikhisha, You are a fighter. God Bless You. Get well soon, Nikhisha. My prayers are with you.